Two ways to book, as a fully independent traveler or as a participant of 2020's small group departure. 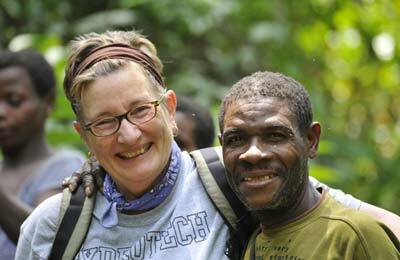 MTT has provided Gabon travel arrangements to fully independent travelers for years and continues to do so. In early 2020, MTT offers its first guided small group tour to Gabon's Loango National Park. The group is open to just six participants. Gabon's international reputation belies the reality that it remains one of the most tourist-challenged countries in Central/West Africa. If you have always wanted to visit Gabon but have some reservations about traveling on your own, then here is an opportunity to join a small group of like-minded travelers. Final dates will be determined, but January or February are likely months for travel. There have been recent changes for Loango National Park, all of them positive. There is a new tented camp, Louri Lagoon, which along with Tassia and Akaka, Loango Lodge's original satellite camps, provides stress free accommodation when compared to ownership issues which has kept the mother lodge in limbo since 2010. A family of habituated western lowland gorillas are ready for observation. There is a chimp research project to visit. The itinerary we have created for this small group includes Akaka Camp, typically more a dry season destination in Loango North, but too good to miss for the wonderful boat trip to get there. Loango National Park protects diverse coastal habitat, including the Iguela Lagoon, the only lagoon ecosystem in West Africa which has protected status. Loango consists of 15,550 sq. kms of grasslands, beaches, forests, mangroves, swamps and salt marshes. There are over 600 documented bird species. Its home to Forest elephant, Forest buffalo, Red River hog, Sitatunga antelope, chimpanzees and Western lowland gorilla, all living against the spectacular backdrop of the Atlantic Ocean. There remains a great deal of nostalgia in the way the travel industry markets Africa. Africa the way it was, so the branding goes. The real Africa is the here and now, not what it was 100 or even 10 years ago, and it waits for you outside your safari lodge any time you want to see it. It is why I love traveling by road through Zambia. This 14-day itinerary includes three national parks and is the right mix of adventure and comfort. For more information on this road trip, see Leslie's article under Travel Writing. Busanga is simply one of those magical and remote African destinations which should be on every safari-goers TO DO list. South Luangwa is Zambia's signature national park with first class wildlife observation and infrastructure. Together they are a winning combination of Zambia nature travel. 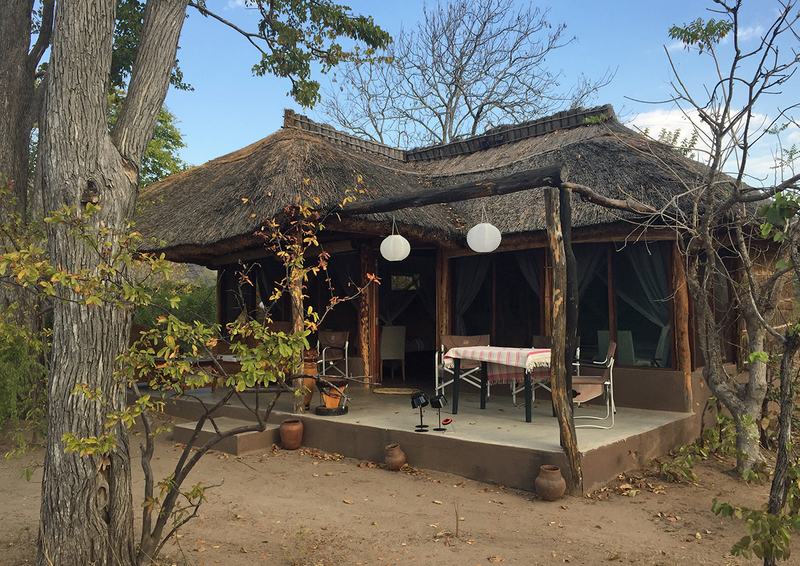 Furthermore, this itinerary includes two locations in South Luangwa so you will leave with a true sense of the Luangwa Valley's diversity. 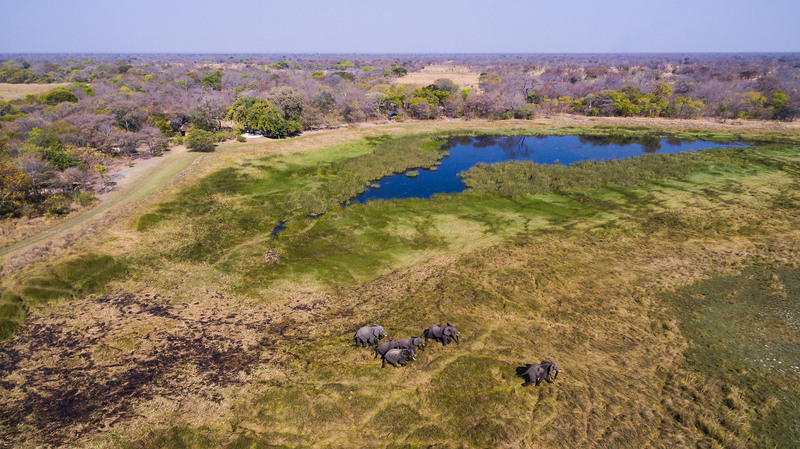 We also offer the 8 - Day Busanga sector of this itinerary on its own for those with time constraints, or for anyone who wants to pair it with another Zambia location, such as southern Kafue National Park or Lower Zambezi National Park. Kafue National Park is one of Zambia's primary national parks. It is also the country's oldest and largest, twice the size of South Luangwa in the east, and divided into northern and southern sectors by the Great West Road. 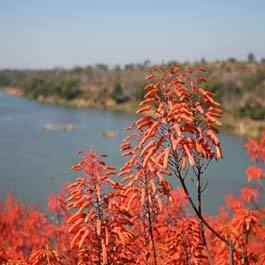 Each sector can be visited independently, but this ten-day loop, beginning with Victoria Falls in Livingstone and ending in Lusaka - or undertaken in reverse - allows you to see Kafue National Park in its entirety. . The Great North Road was originally envisioned by Cecil John Rhodes during British colonial rule as stretching from Cape Town to Cairo, a Pan-African highway linking the continent from south to north. This grandiose project's success proved elusive, but the section of The Great North Road through Zambia lives on. This is adventure you miss by flying. 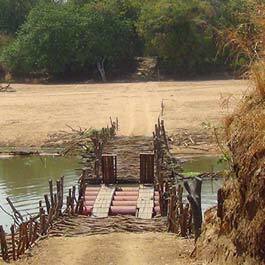 Travel Zambia's Great North Road to two of its best wilderness areas - Mutinondo and North Luangwa National Park. Enjoy the historical tour of Shiwa N'gandu's manor house and the hot springs just outside your room at Kapishya. Relax in Lusaka as our guests at MT Cheza. 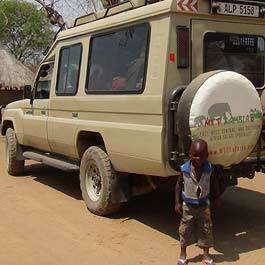 MTT's "Drive Zambia" itineraries see the country with a Zambian driver/guide behind the wheel. For those who prefer the adventure of doing their own driving, but not the worry and time which goes into planning, MTT creates the perfect self-drive itinerary with 4 x 4 vehicle and accommodations arranged in advance. We collect you at Lusaka airport. Your vehicle is waiting at your Lusaka accommodation. Next morning, hop in your 4 x 4 and be on our way. It's that simple. By staying at established lodges and camps and partaking in their game activities, you will not miss out on the expertise of the accredited guides at your accommodations. Nor will you miss out on night drives, a privilege which is denied (with good reason) to self-drivers in Zambia national parks. You can fly in and out of the increasingly popular Liuwa Plains National Park or you can undertake a bigger adventure and drive via Kafue National Park on the outbound journey from Lusaka and return via the Upper Zambezi River and Livingstone/Victoria Falls. MTT is big on circular routes which eliminate time-wasting back-tracking. This is a fabulous circular journey around little-explored Zambia. By driving, you cross the 34 km causeway and engineering marvel of 26 bridges which now link in under one hour's drive the western Zambia city of Mongu with Kalabo, gateway to Liuwa Plains. Before this causeway it took four to six hours by boat. This is a life-changer for the people of Western Zambia. It improves access to the Liuwa Plains National Park for us too, without detracting too much from its magnificent isolation. MTT arranges all the logistics: transportation, camping equipment, meals, guide for Liuwa, as well as all the other accommodations along the way. 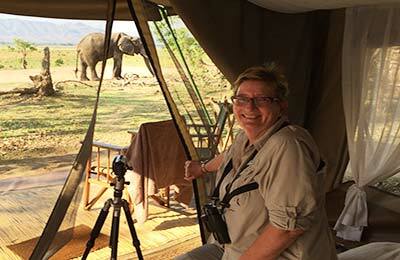 Liuwa's camp sites are lovely and come with a camp assistant who provides cut firewood and hot water for camp showers. Best times for Liuwa: April/May and October/November for the wildebeest migration. 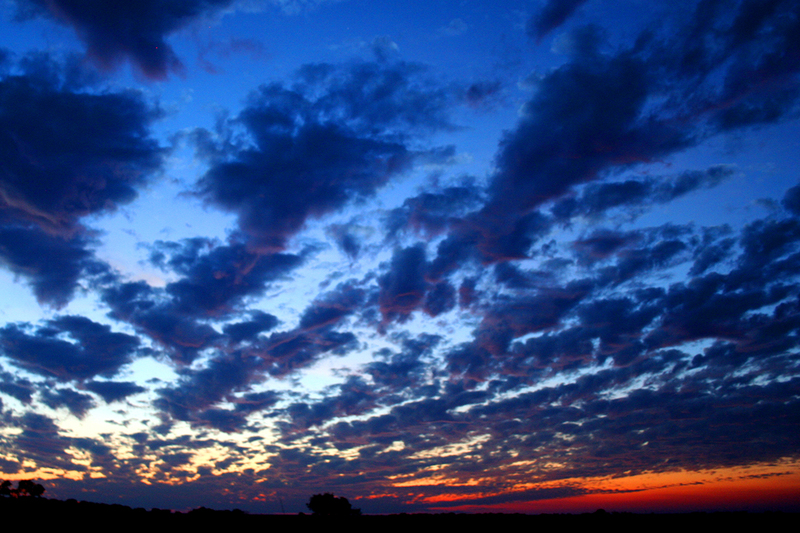 Sunsets are always memorable on an African safari, but even more so in Liuwa Plains. Twenty years ago, on a visit to Lake Tanganyika on its Tanzania side, I recall thinking that the lake's clear waters spoiled me for any other lake in Africa. 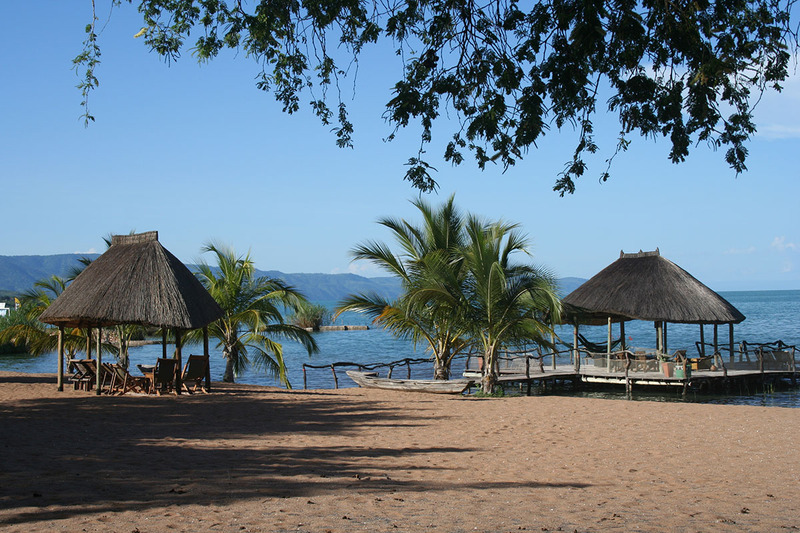 In either country, Lake Tanganyika is indeed a gorgeous place. The steep escarpments bordering the lake are magnificently green in March, the end of the rainy season. You can fly Lusaka - Ndola - Kasama several times a week, from where transport is arranged for the 1.5-hour drive to Mpulungu, the jumping off point for the 2.5-hour speed boat to a lake side lodge. Or you can choose to drive from Lusaka. In MTT's comfortable 4 x 4, you can combine Lake Tanganyika with other Northern Zambia highlights such as Mutinondo Wilderness; Kasanka National Park; Kapishya Hot Springs; and North Luangwa NP. If you drive, you can more easily include a stop at Kalambo Falls on the Zambia/Tanzania border (Kalambo is Africa's second highest waterfall at 220 meters) as well as a visit to the town of Mbala and its Moto Moto Museum, which is one of MTT's personal highlights of a safari in Zambia's far north. Here you will learn from competent museum guides that Kalambo has one of the longest histories of human occupation in Sub Saharan Africa. The excellent quality of this little museum, so far from Zambia's capital where it could and should receive more visitors, is a mystery and one of those gems when you stumble upon it. Zambia's far north feels a world away from the well-honed hospitality industry in Zambia's national parks. A good level of Africa travel experience is required. 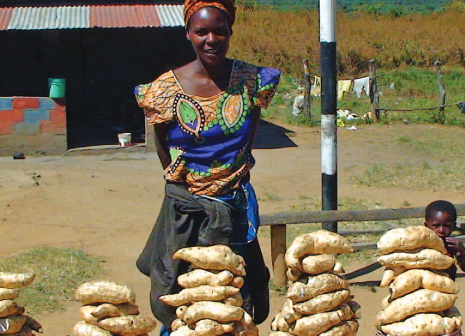 The dates of many Zambian festivals are unreliable, making attendance difficult for international visitors. However, there are a few exceptions which MTT can arrange for you. The Nc'wala festival of the Ngoni people of Eastern Zambia is held the last week of February. The Ngoni trace their origins to the Zulu people of KwaZulu-Natal, South Africa. The Nc'wala ceremony honours ancestral spirits and commemorates Ngoni victories in tribal wars which took place during their migration north. The Kulamba festival of the Chewa people of Zambia, Malawi and Mozambique, is held the last weekend of August. The Chewa chiefs from three countries converge on the festival grounds where the Chewa King emerges from self-imposed seclusion during which he has meditated and communed with Chewa ancestors. 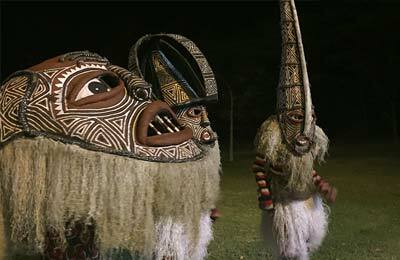 The chiefs pay homage to their King through gifts, music, and the famous Nyau dancers. The Likumbi Lya Mize festival of the Luvale people of Northern Zambia is held over several days in late August, culminating on the last Saturday of August. The Luvale are thought to have originated in Sudan, migrating south to Tanzania and the Democratic Republic of Congo before settling in Angola and Northern Zambia. Their festival, which honours this rich cultural heritage, was first held in Zambia's Zambezi District in 1956 and is considered to be among Zambia's oldest ceremonies. Today, the Likumbi Lya Mize is recognized by UNESCO as a world heritage event because of its unique, masked dancers known as Makishi. 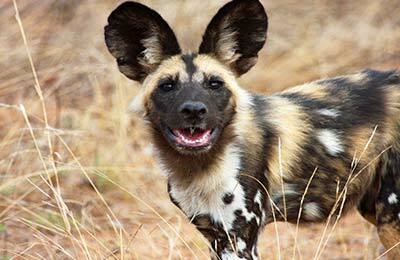 The Savé Valley supports one of Africa's most important African wild dog populations. A visit here can offer unparalleled viewing opportunities. 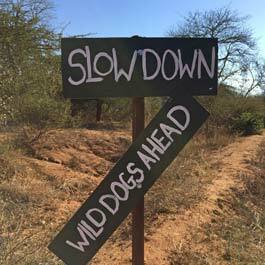 Wild dog denning season is typically June through early August. For more information on Savé, see Leslie's article for Travel & Leisure Zambia magazine under Travel Writing. 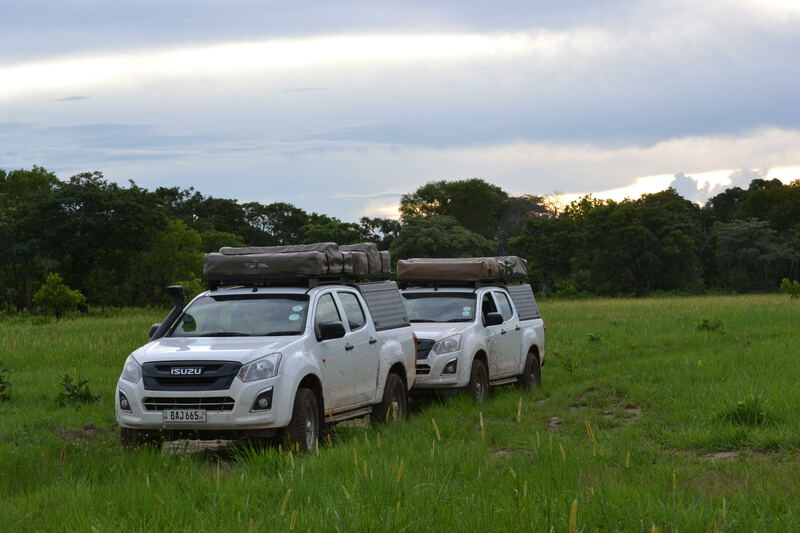 Between JULY 03-12, 2019 MTT offers its first cultural tour of Angola which focuses entirely on the sparsely populated southern provinces on the country and the tribes which live there. 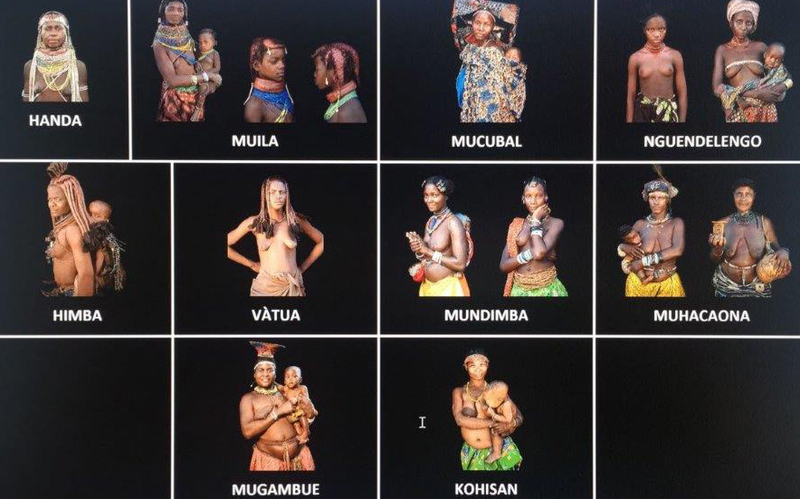 Among the indigenous people we expect to meet are the Muila; The Mucubal; The Mucuis; The Cuepe; The Himba and Nguendelengo. MTTZ Director Leslie Nevison accompanies this group which is open to 8 participants. The trip will go ahead with 4 people. We are also accompanied by an English-speaking guide from Luanda. Guides with specialized knowledge in their local areas are hired as we go along. As this is MTTZ's first time to Angola, we stress the exploratory nature of the trip. We are there to learn and to fine-tune the itinerary for future MTTZ travelers. A recent visit to the British Museum where I saw the Benin Bronzes collection (which, rightly or wrongly, have not been returned to their rightful owners), got me thinking about Nigerian art. I lived in Cotonou, Benin, a few years ago, which isn't far from the Nigerian border and megacity Lagos. Nigeria's cultural influence was definitely felt throughout this area. 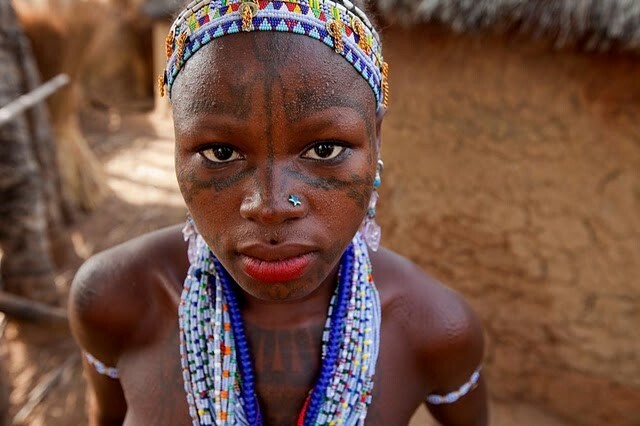 Nigeria is largely bypassed by visitors more interested in nature tourism, but I think Africa's giant must be worth a look for its Yoruba, Hausa and Fulani cultures, among many others. MTT is offering its Angola culture safari in 2019 for the same reasons that it now considers Nigeria. There is an opportunity to make an exploratory trip to Nigeria in November 2019. We can also make this trip in 2020. 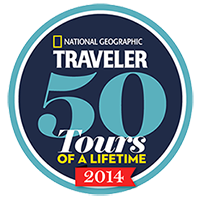 MTT would be there to learn and fine-tune any itineraries for future MTTZ travelers. The tropical forests of the Congo Basin comprise the world's largest rainforests after those of the Amazon Basin. They are among the last of their kind on the planet. 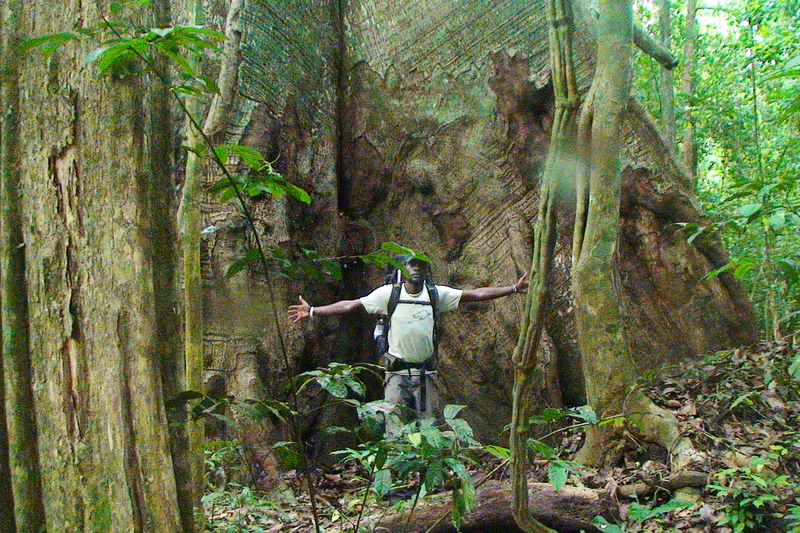 Sectors of these forests are protected as national parks in the Central African Republic, the Republic of Congo and Cameroon, and are home to Western lowland gorillas, forest elephants and buffaloes, bongo and sitatunga antelopes, giant forest and red river hogs, leopards, African grey parrots and many different monkey species. Throughout 2019, Sangha Lodge in the Central African Republic offers 7-night, guaranteed, small group departures. Activities focus on gorilla trekking, forest elephant observation at Dzanga Bai, pangolin conservation, and the indigenous people called Ba'Aka. MTT can assist you in joining one of these groups. Write us for available dates. The itinerary for MTT's guided, October 2018, 5-night safari to the CAR is attached for additional information on what is Africa's best adventure destination. Tanzania is where MTT's love affair with Africa began some 20 years ago, so it continues to keep its place as an MTT favourite. True, Tanzania's northern safari circuit is very busy, but it is a huge tourist draw with good reason. 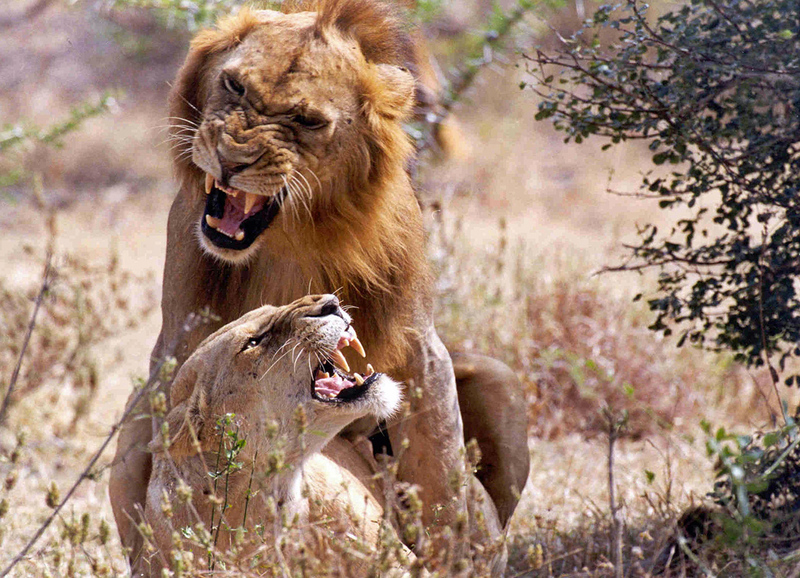 The Ngorongoro Conservation Area and Serengeti National Park are UNESCO World Heritage sites. 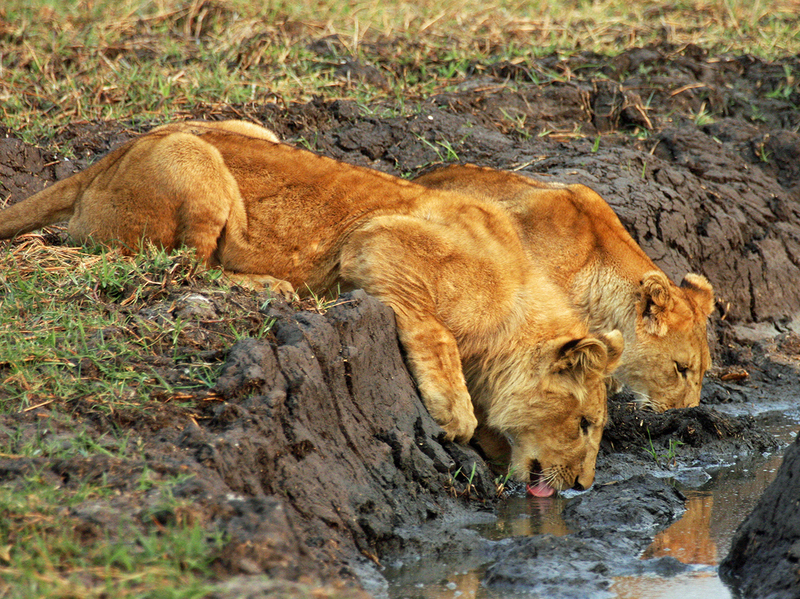 You will see a great deal of wildlife which makes Tanzania an excellent choice for first-ever and family safaris. 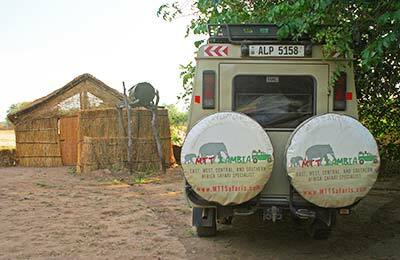 And there are ways to manage the press of visitors in Northern Tanzania if you know where to go and where to stay and are willing to pay for more intimately-sized camps in more remote areas. MTT Tanzania bespoke safaris focus on diversity of accommodations and activities, and the correct balance between remaining on the well-trodden safari route in order to experience the highlights and the route less trammeled in order to find privacy and uniqueness. If you truly want to get away from the crowds, then try Tanzania's southern and western safari circuits, the Selous Game Reserve, and Ruaha and Katavi National Parks. 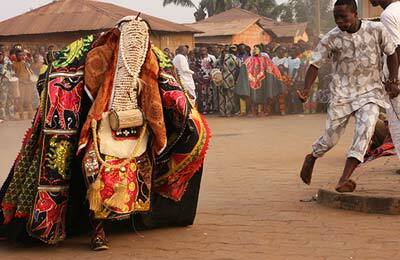 On January 11 every year, Benin celebrates its Voodoo Festival. One of the best places to observe the festival is in Ouidah, a town an hour's drive from Cotonou. CNN has called this festival one of Africa's top five festivals not to be missed. Festivities begin two days before the main festival. There are private celebrations happening in and around town and MTT seeks permission for any of its travelers to attend them. Voodoo originated in Haiti during French colonial times, but its foundations are the tribal religions of West Africa which incorporated ancestor worship, singing, dancing, drumming, and spirit possession. These ancient beliefs were brought to Haiti by slaves in the seventeenth century who were captured mainly from the Dahomey Kingdom. The word 'voodoo' derives from the word 'vodu' in the Dahomey language of Fon and means "spirit." In Haiti, the slaves created a new religion which combined West African beliefs with Haiti's indigenous beliefs and it is this colorful melange of ritualistic spectacles that they brought back to Africa and which forms the core of voodoo today.